We joined forces to combine our expertise and build the leading Industrial IoT software and solutions firm. Ms. Hage is building the industry’s leading, real-time enterprise asset management company. She brings extensive corporate and startup experience to this growth stage firm. 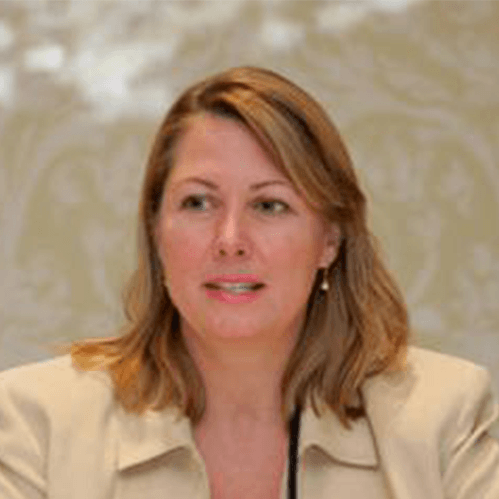 Diana has held several public and private company executive positions in the technology industry including President, RFID Global; Chief Operating Officer, ODIN technologies; Managing Partner, IBM Global Services; and Director, IBM Corporate Strategy and IBM Global Wireless Services. Diana led RFID Global to three consecutive years on the Inc 5000 list of fastest growing private companies, establishing a market-leading position in the IoT enterprise software market. She serves on the Board of the RFID Professional Institute, the certification organization for the RFID industry. Diana holds an MBA from the Darden School of Business and a BA from the University of Virginia. Mr. Brunette has extensive operational and investment experience in the global communications and IoT industry. He has also held a variety of public company senior executive positions including CEO of Teleglobe and Chief Legal & Administrative Officer of Iridium Communications. Mr. Brunette began his career as a corporate attorney with MCI Communications and International Business Machines. Mr. Brunette currently serves on the Board of Redline Communications Group Inc., a worldwide leader in private wireless networks for industrial applications. He previously was on the Board of Kore Wireless Group, Inc., a leading provider of managed wireless data solutions for the IoT industry. He received his Bachelor of Arts and Juris Doctorate from the Catholic University of America and is a member of the Bar of the State of Maryland. Mr. Joseph leads the firm’s Data Analytics, Software Delivery and Customer Support teams. Mr. Joseph’s software expertise comes from over 18 years managing, designing and delivering successful IT projects. John is a PMI-certified project manager and SCRUM Alliance-certified Product Owner with ten years design and development, and eight years project management experience. John has played different roles – from developer to technical lead, and from business systems analyst to onsite program manager for large, e-commerce implementation and Oracle migration projects. 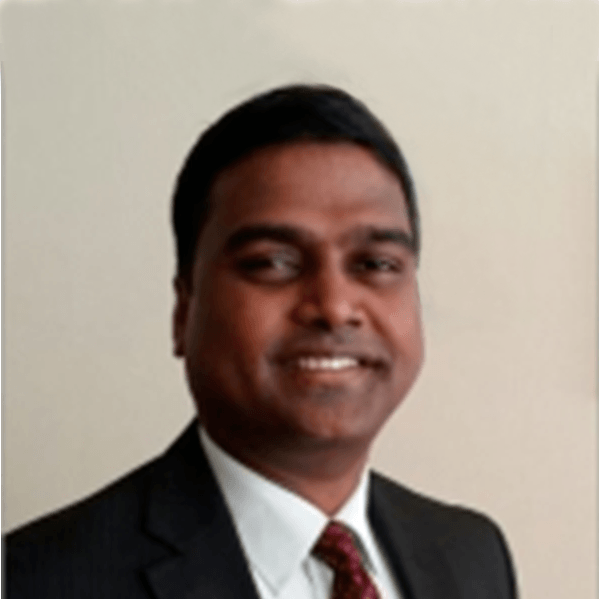 Prior to joining RFID Global, Mr. Joseph led software projects for Wipro, Phillips, OfficeMax and McFayden Solutions. He holds a Masters degree in Computer Applications from Bharathidasan University. Mr. Alderson leads the firm’s Engineering and Solutions Architecture teams, with a focus on the Aerospace, Airline and Energy industries. Terry’s 16 years at Boeing and 14 years of RFID expertise make him one of the world’s foremost experts in deploying RFID applications in global supply chains. 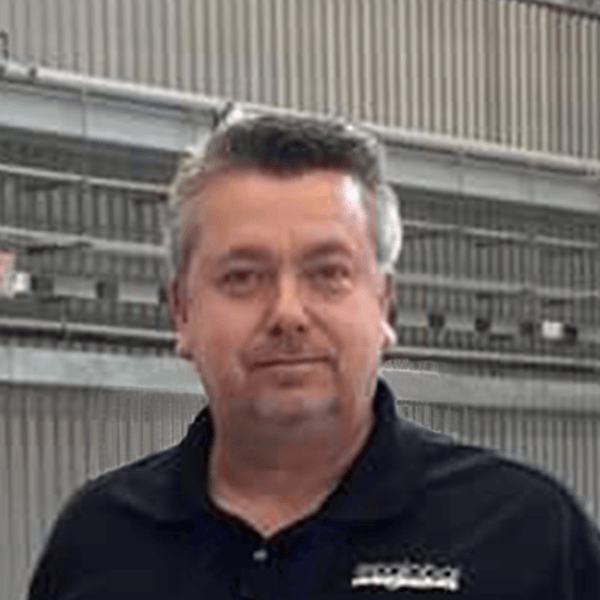 He has designed and installed solutions for real-time supply chain visibility and Work-in-Process parts and tools tracking across multiple aerospace assembly facilities, ranging from commercial aircraft to rotorcraft to military transport lines. For the Oil & Gas industry, Terry has designed materials inventory management solutions. 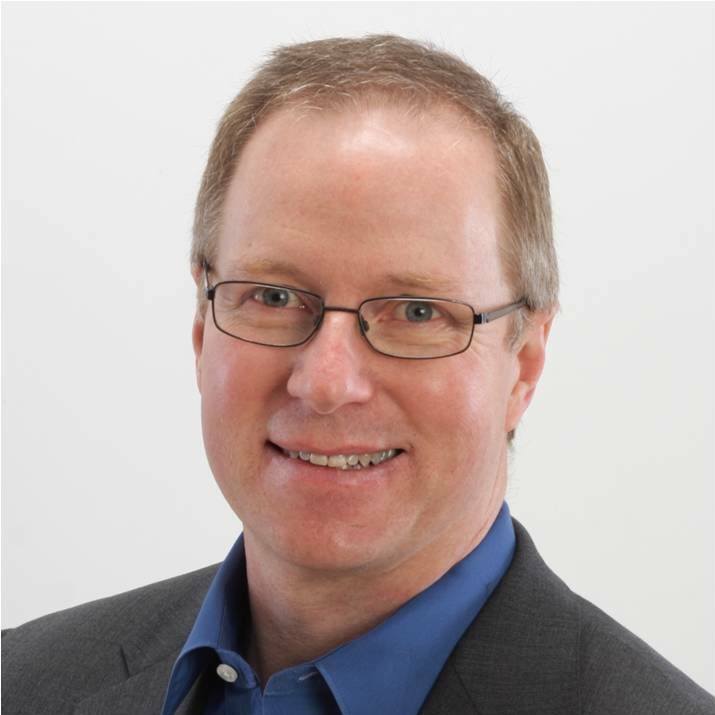 Terry also has significant experience with defense, retail and pharmaceutical RFID applications, having led military supply chain deployments, the initial Wal-Mart RFID rollout, and Pharma Jumpstart initiative. Mr. Rommel leads the Sales and Channel Partner activities for RFID Global. 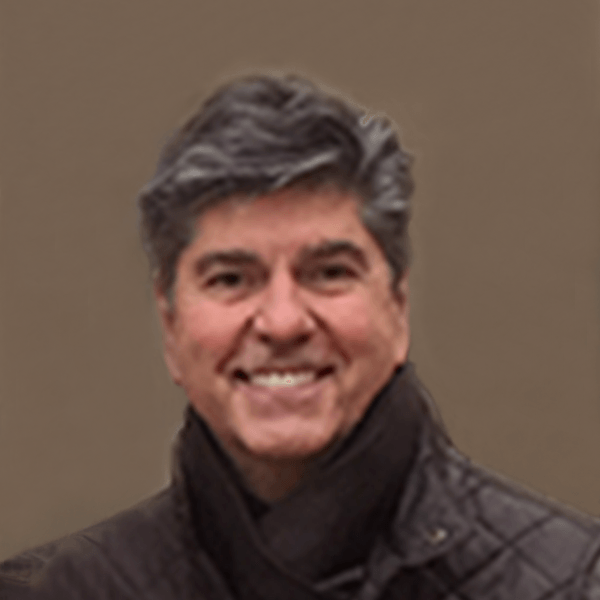 He has over 28 years of sales, channel and sales management experience in the Auto ID market, with the last 19 of them focused on selling and deploying RFID systems for several industry leaders. John spent 18 years at Symbol Technologies/ Motorola Solutions, a leading RFID hardware provider, where he acted as Director of RFID Channel Management. He developed the company’s network of RFID resellers and system integrators which accounted for 75% of the firm’s sales. John has also held sales management positions at Avery Dennison and TagSys. John holds an MBA and a BS degree in Marketing from Penn State University and has published several articles on RFID. 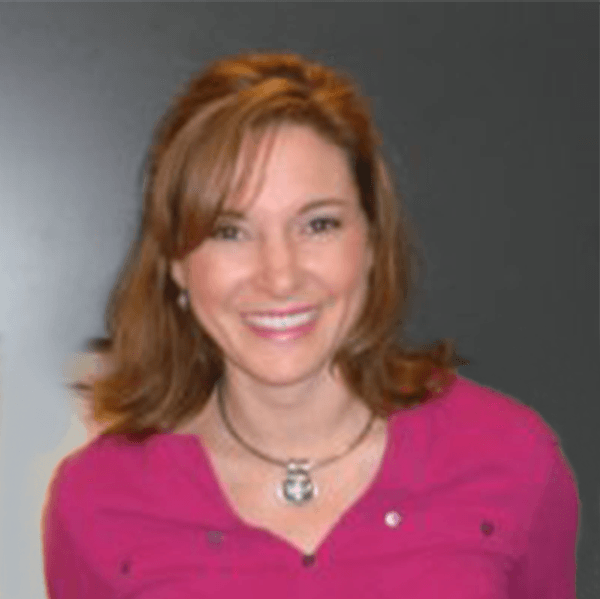 Ms. Hopman leads global Marketing and Communications, sets Federal and DoD sales strategies, manages the implementation of RFID solutions, and assists our customers in achieving their business goals. With twenty years Sales and Marketing experience, Christine previously worked for Savi Technology, an RFID technology provider, and for GTSI, a $1B provider of IT solutions and services, where she was responsible for setting Marketing, Product Management and Sales strategies with partners Apple, Dell, IBM and Unisys. She also worked with McBride & Associates and Decision Support Solutions (DSS), responsible for Product Marketing, Sales and Channel/ Vendor Relations. Christine holds a BS in Business Management from Virginia Polytechnic Institute and State University.